There’s a huge body of AdWords knowledge circulating on the web if you know where to look. You can find training, guides, tips, advice and more. Today I’m going to give you a few little AdWords hacks that you, most likely, haven’t heard of. 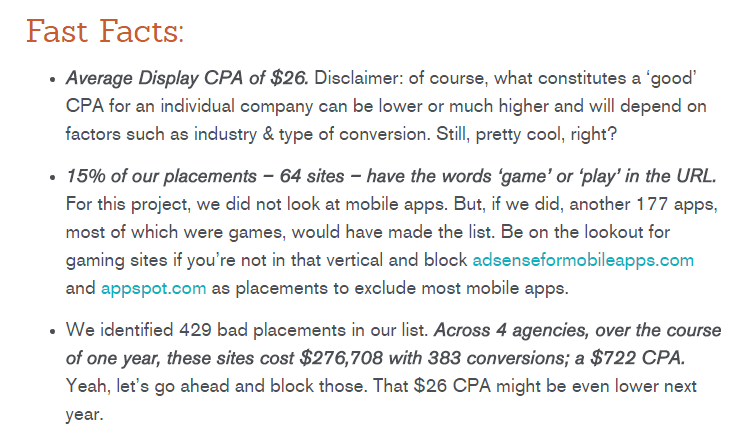 Pro agencies (including mine) use CPI as a primary metric for ads split testing. A full explanation of the theory and implementation is provided in this great post from Adalysis. 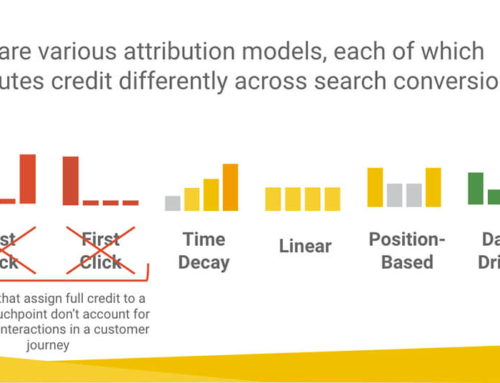 In a nutshell, the metric accounts for CTR as well as CR when calculating ad performance. This matters, because ads with both a better CTR and better CR can drive more conversions. Another way to look at it is there are a limited number of searches for your offer. If you only optimize for conversion rate or cost/conversion you may be limiting potential click volume, and hence conversion volume. Great, so let’s use it. 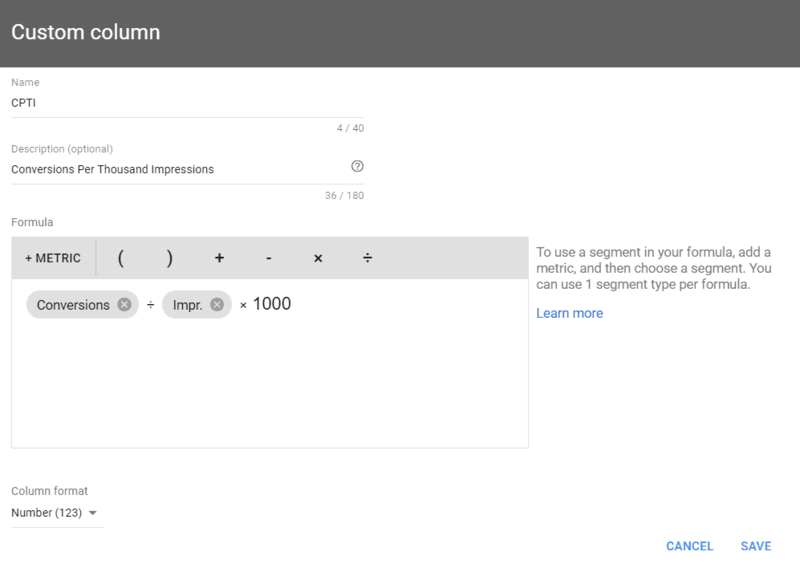 Google doesn’t provide CPI as a standard column, but no problem, we can implement this with the custom column feature. Go into your ads view and add a custom column. Create a friendly name such as CPT and description. Add the “Conversions” metric, a divide symbol, and Impr. In this example (optional), we also multiply by 1,000, which can make the numbers a little easier to compare visually, i.e. not so many zeros to the right of the decimal. Once you have this set up you’ll want to save the column set so you don’t have to activate this every time you come back to the ad view in a new ad group or campaign. If you’d prefer to put this whole thing on autopilot you might consider installing this great free ad split testing script from Karooya. As always, review all 3rd party scripts carefully before installing! 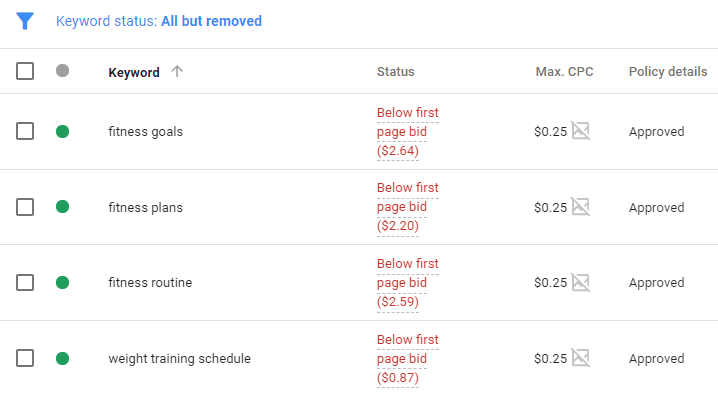 This is a big problem because you won’t know how to properly set your keyword bids or notice if your keywords are getting the dreaded “low search volume” message. This problem persists, also, if you pause the ad group or keywords. To combat this problem, most of us temporarily turn the campaign on so that we can tune bids, and then quickly turn it back off again. Sometimes we do get a few impressions or even clicks, not the end of the world but still inconvenient. There is a workaround for this, which is to pause your ads, but that’s a bit kludgey, right? There’s also a second problem. 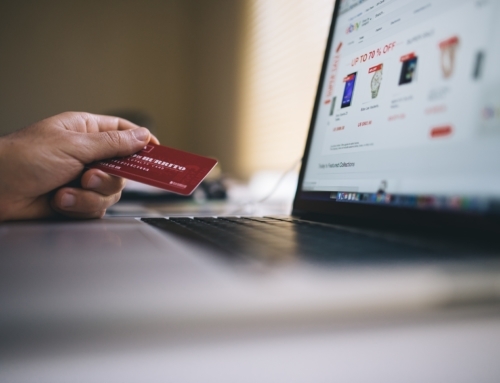 If you need a campaign to be reviewed by your client or another party, it can sometimes be a little difficult for them to find it in large accounts when it’s paused. Yep, I totally get that you’ve emailed them the campaign name and all, but never-the-less, this does seem to cause issues for “non-AdWords” types. Here’s my own homegrown solution. When you create your campaign set the start date ahead at least a day, or more if you anticipate needing more time to fully bake and launch your handiwork. This way you can keep all elements active and the campaign will start running as soon as you hit your start date. 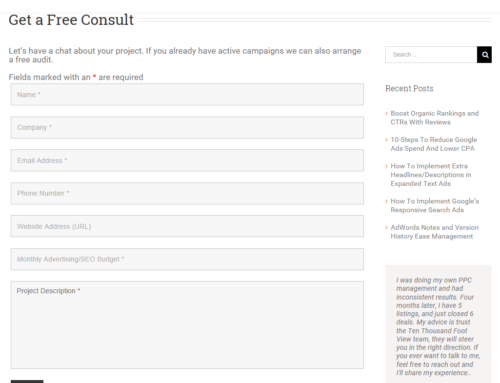 And, if you want to manually launch just remove the start date for your campaign to run immediately. This beauty comes from Search Engine Journal. The idea here is there are times we’d like to be able to use a keyword such as “attack dog” +training to avoid search queries such as dog attacks during training. But we can’t do that, or can we? Through extensive trial and error, Ian Sherk found a that if he included a period like so +attack.dog +training that Google would treat attack dog like phrase match in combination with BMM for each element – and not break anything! This apparently works because Google treats periods as spaces. Furthermore, there is no limit on how you can use this. In his great example, he demonstrates you could do something like +luxury.bus +london.to.paris and avoid queries for trips going in the opposite direction. It’s a fact that Google AdWords accounts have account level quality scores based on historical performance. Yes, I’ve heard this from Google employees, and no I’m not going to ever say who. 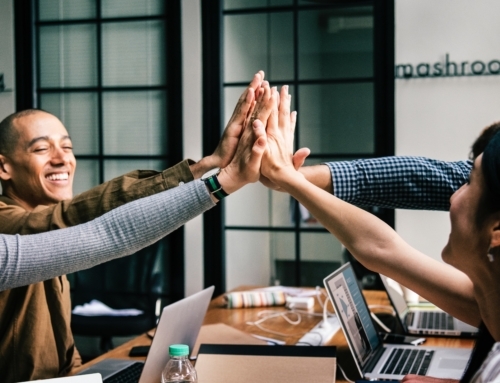 An easy (albeit not so quick) way to increase your overall quality scores is to boost your account or campaign level score by adding branded keywords. It’s super easy to score 9-10 with your own brand pointing to almost any page on your site. And, you’ll see higher average CTRs raising your average ad rank. Run these for a while and you’re likely to see your quality scores improve elsewhere. Keep in mind, however, that adding one or two branded keywords isn’t going to improve a 10,000 keyword account. I also recommend cleaning up any low-quality score keywords that are dragging you down as well as following a best-practices-based approach to increase QS. Back in 2015 Seer, Panafin, Distilled, and Wistia agencies got together and crunched a large set of their combined GDN placements data. The result was they discovered over 400 low-quality placements that could be “safely” blocked by most advertisers. They then published the list for all to use freely. If you need a little bump in GDN conversion performance you should download and install this list globally… do it right now! Despite creating campaign exclusions for in-game and G-mob ads your ads are still going to run to Adsense mobile apps placements. To completely block these placements simply add the placement exclusion adsenseformobileapps.com, and you’re done! 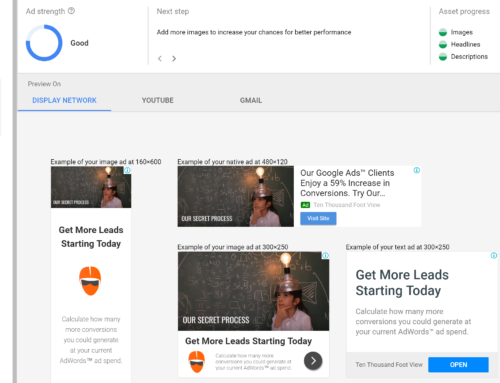 I hope you find these AdWords hacks useful for your PPC journey. If you’d like to take your AdWords to the next level, let’s talk. We can arrange a complimentary audit to boost your ROI.